My library September 2013. Austin, Texas. After being asked this question a thousand times, I put together a private email list of book recommendations. Each month, I send one email with 5 to 10 amazing books that I read, reviewed and think you’ll like. The goal of the newsletter is to recommend books that stick with you long after you’ve put them down—or better yet, change your life. The email is simple and quick and that’s why its grown to become the sensation its become over the last five years. Each book has a one sentence review along with connections to similar or related books and a thought or two on why I felt the book is important. PLUS, when you sign up I’ll immediately send you five all-time favorite recommendations from the past five years, along with resources I’ve created to help you read to lead or even write your own book. 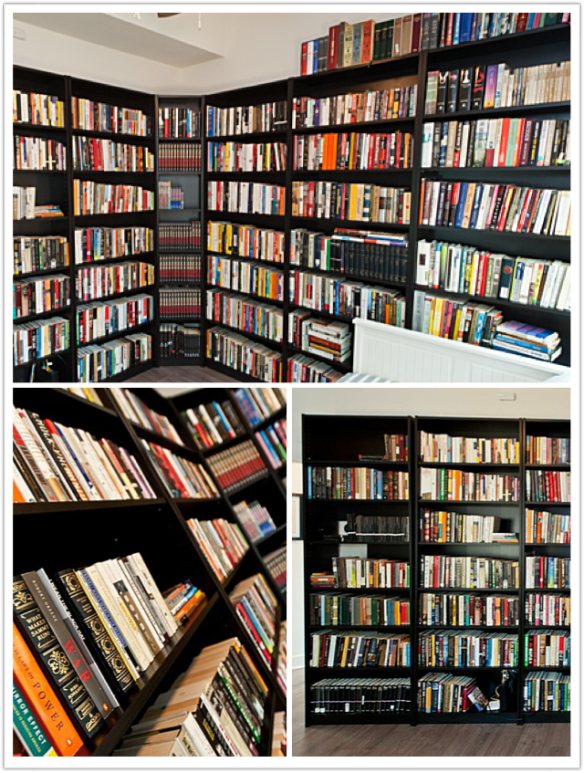 Since 2009, I’ve recommended close to 2,000 books I’ve personally read (around 250 a year). The email comes from my personal email address and I respond to each and every email reply from you or fellow readers. At the end of each year I do a recap of the best books I’ve read that year. The email list has over 80,000 loyal subscribers. Readers include Big Six book editors, authors, students, entrepreneurs, NFL coaches, celebrities, book store owners, executives, and everyone in between. It’s the secret weapon for anyone looking to read to lead and improve themselves. Because of what I do for a living (working with bestselling authors, marketing and advising a handful of high profile clients), I’m always stumbling on interesting books that I am in a unique position to share. 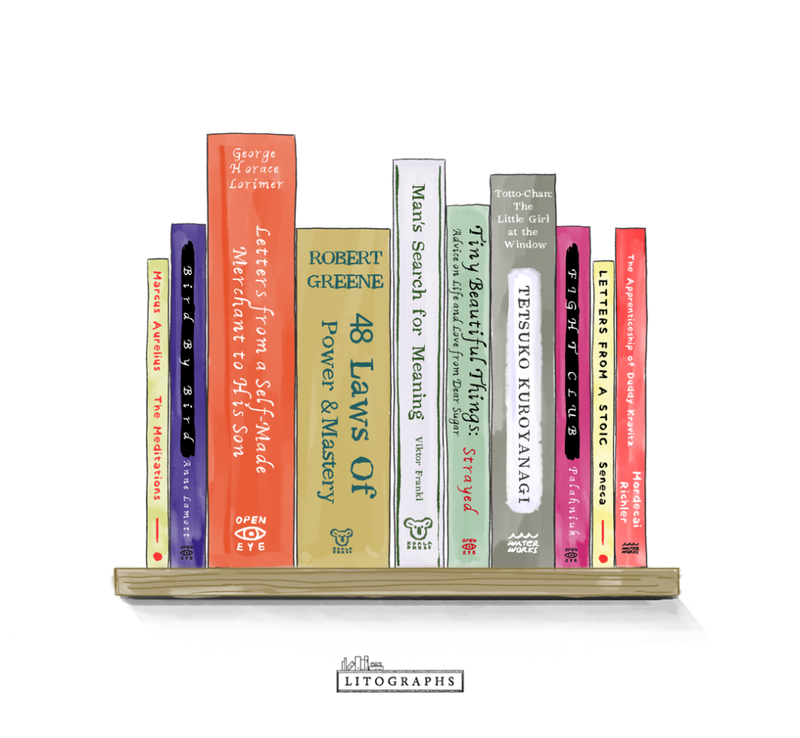 This has meant everything from books 80 years out of print, review galley’s of future bestsellers, the Classics, and more. You can get a sense what’s to come on my list of Books to Base Your Life On. Enter your email address below to these unique recommendations every month via email. And just a heads up, I support my reading habit with Amazon affiliate links because Amazon is a great company and because they are usually cheapest and easiest. But I love independent retail too. So if you want to support your local bookstores, please do!